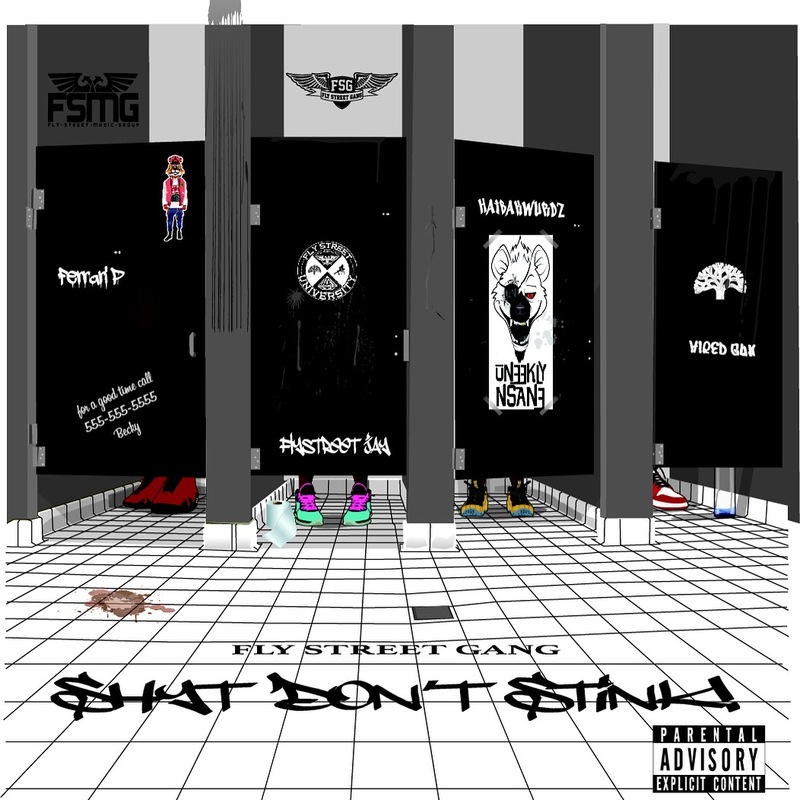 ​Bay Area Natives Fly Street Gang drops new single “Shyt Don’t Stink”. Flow and track is a real one. On repeat. 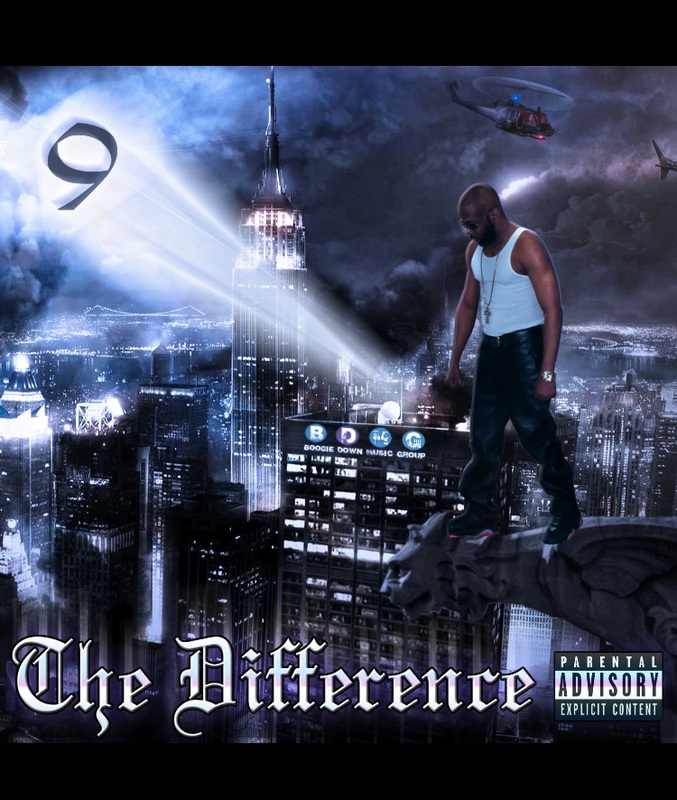 In late February of this year medafOracle released his long awaited conceptual album, “The Soulowest”. 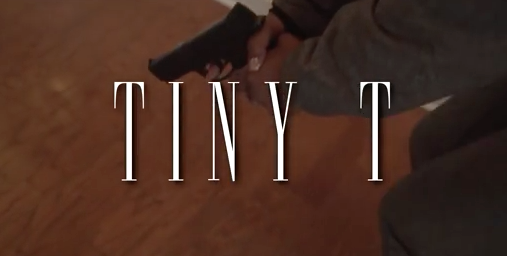 Now he’s returned for a follow up project titled “Time”. This full length LP is a collaborative effort with LA resident comedian, Tony Baker. 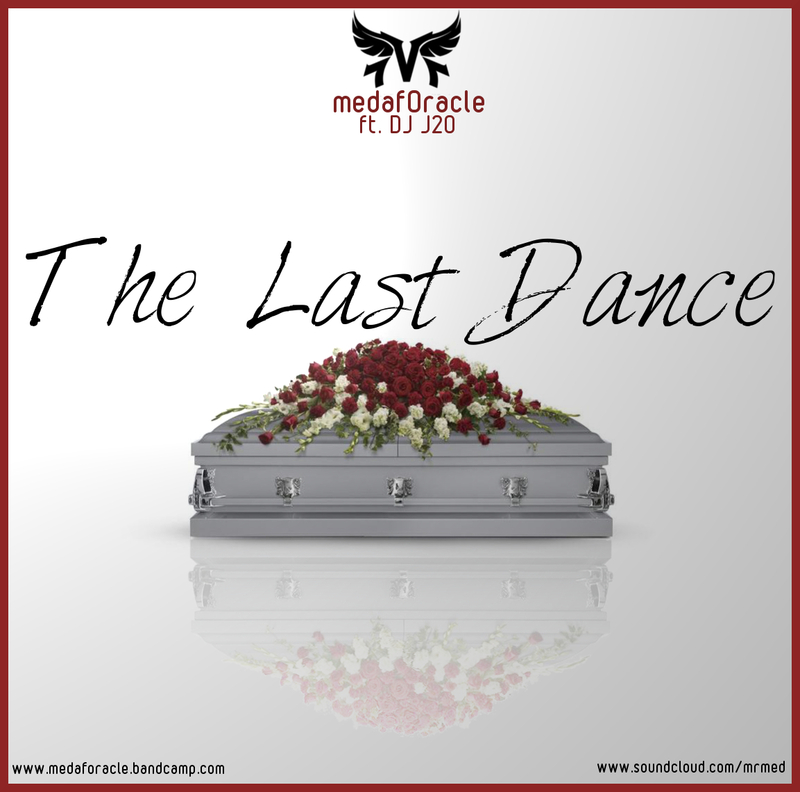 Though this is a collaborative album between an emcee and comedian, there are no jokes about this single “The Last Dance”. MedafOracle displays his wits and timing as he chops syllables intricately over rugged synth heavy production inspired by an 80’s dance music sample. Leading off with “Welcome to the bars of a madman/ today’s rappers, I see through y’all like a CAT scan” you can expect a barrage of punches and a science class showing of syllable dissecting. “The Last Dance” is one song of two in this maxi-single. Accompanied with the two songs are the acapellas to both, inviting DJ’s and producers to remix both songs how they see fit. The best remix will be added as a bonus track on the LP. “Time” is scheduled for a late summer of 2015 release. America as a whole, including you and I, are aware of the tragic events surrounding the June 17th massacre at Emanuel African Methodist Episcopal Church in Charleston, South Carolina. The senseless acts of one disturbed individual that left nine innocent people deceased. Today, the leader of our country President Barack Obama descended upon Charleston to eulogize and preach to a large crowd. (View Here). After several people jeered in support, Obama broke into a home of ‘Amazing Grace’ to utter surprise. Many people have urged and beckoned that someone step up and sample the speech. Well, that is exactly what Goldsmith and Suzanne Sheer have done. The song samples Obama’s performance of Saving Grace at Reverend Pinckney’s memorial service. The entire song was built within 24 hours following Reverend Pinckney’s funeral. 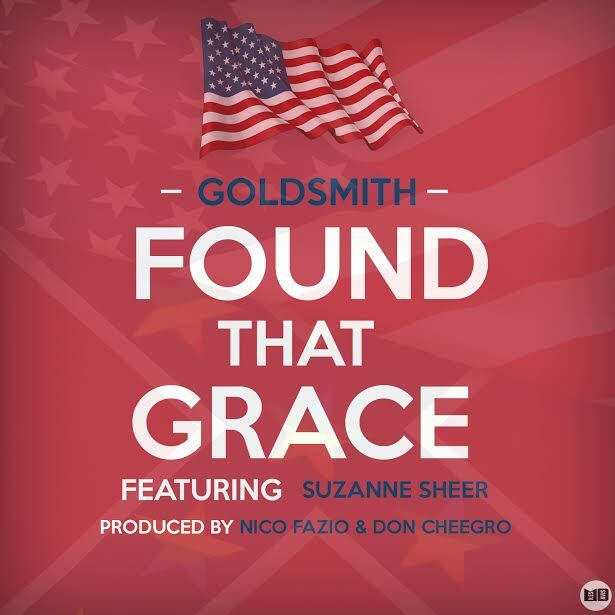 Found That Grace is produced by a seventeen year-old Nico Fazio and assisted by Grammy award winning producer Don Cheegro, on the keys and bass. Suzanne Sheer (hook) is a singer/song-writer from Pittsburgh who went to high school with Goldsmith and lives in the same neighborhood as him in Philadelphia. The Puerto Rican Papi, or better known as Fitz Taylor delivers his most anticipated visual to date with the release of ‘6 In The Morning’. Assisted by AD ThePen, the California emcee whines and dines over dope production. With a great musical background and foundation, let’s see what the remainder of 2015 has in store for us. Check out his visual below! Arizona based MC, Thaahum recently posted a twitter pic (https://twitter.com/thaahum/status/608452945953325060) from the set of the upcoming music video for his song, “Annakin’s Prayer Episode II: The Star Warrior” (https://soundcloud.com/showoffcasino/thaahum-ft-mela-machinko-annakins-prayer-episode-ii-the-star-warrior). The cool thing about the pic is that it totally resembles the old school Star Wars cards that where out in the 80’s. It has a title logo for the song on one side and a DLC Marketing logo on the other. 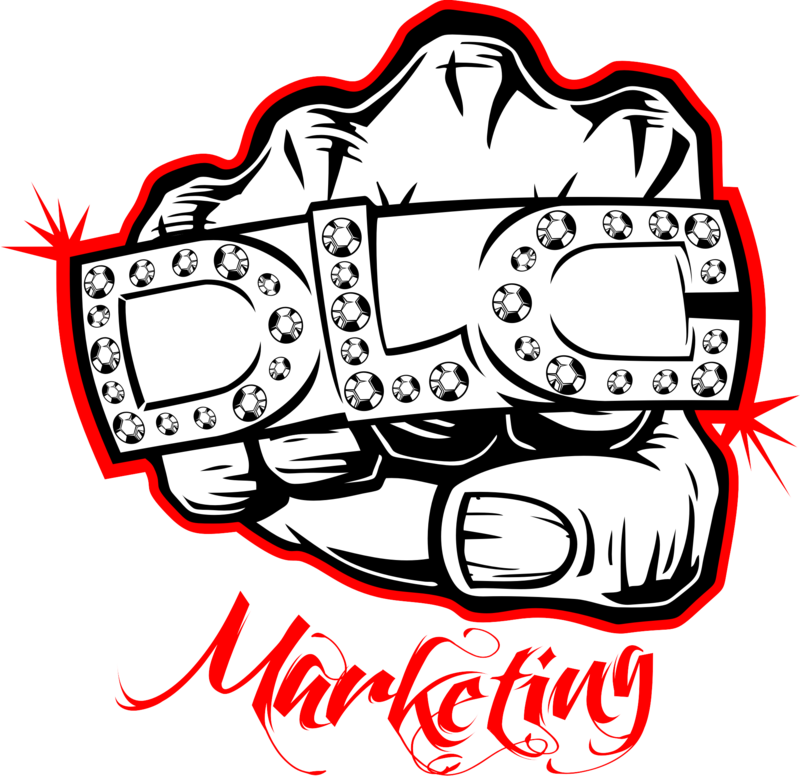 DLC (standing for Dedication, Longevity, and Commitment) is a company that specializes in marketing, promotions, and artist development. Owned and operated by Kassidy Courtney, the company has sponsored numerous artist events, including The Bring Your Child To Work Day Edition of The Arizona Inspiration on Fire Cypher, put together by Thaahum last year (http://youtu.be/1zlPTVfdXYA) that was featured in an article on RapRehab (http://raprehab.com/6-ways-to-stop-your-child-from-being-brainwashed-by-mainstream-rap/). 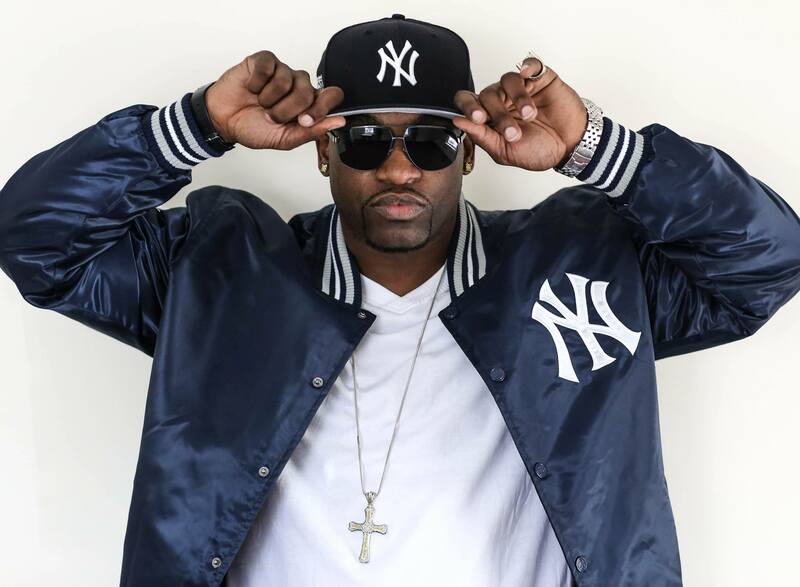 As far as “Annakin’s Prayer Episode II,” the song has already received quite a buzz, as it was featured on DJ Statik Selektah’s Show Off HipHop website, and is part of his Show Off HipHop lineup on his soundcloud. The video has peaked the interests of the pop culture nerd community, getting a write up on The Black Girl Nerds blog (http://blackgirlnerds.com/star-wars-new-dope/). 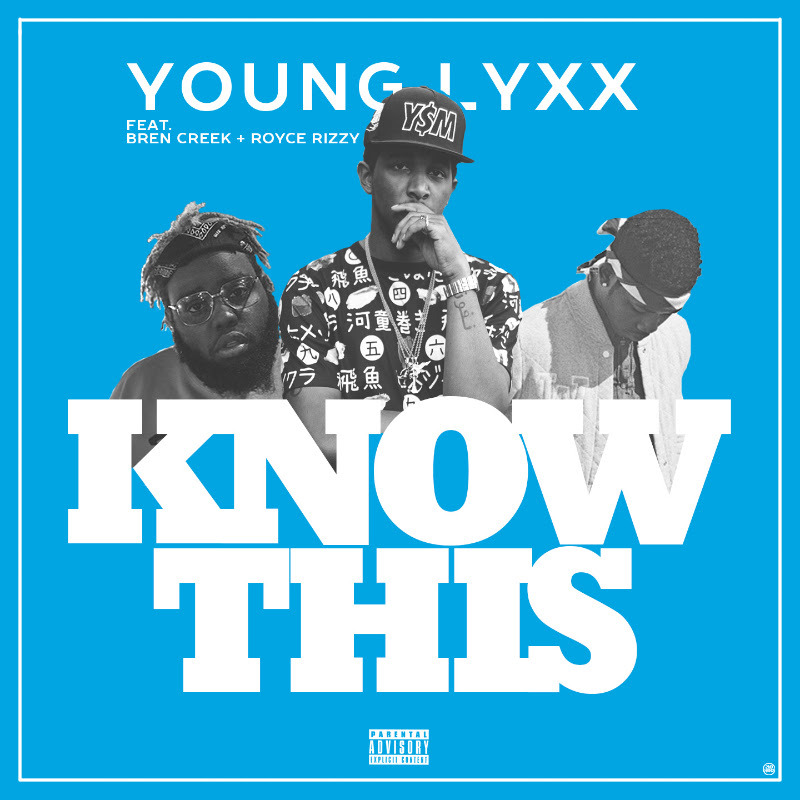 The song also has received radio play on different stations from Statik Selektah’s Show Off HipHop on Shade 45, to DJ John Blaze’s “Talk of the Town” show based in Phoenix, AZ. It also received love on DJ Absurd’s “Ear 2 the Streets” podcast as well. Thaahum is known for going the extra mile on projects, so expect some really great things from this one as a result of this partnership! 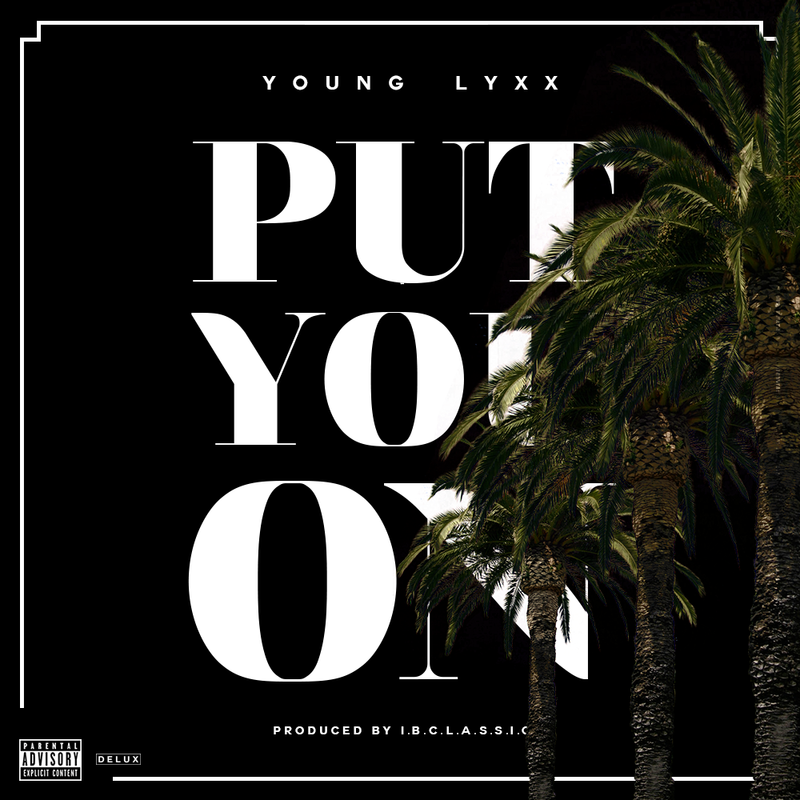 drops gritty street bangers for even the most gangster Hip Hop head. other up and coming emcees.